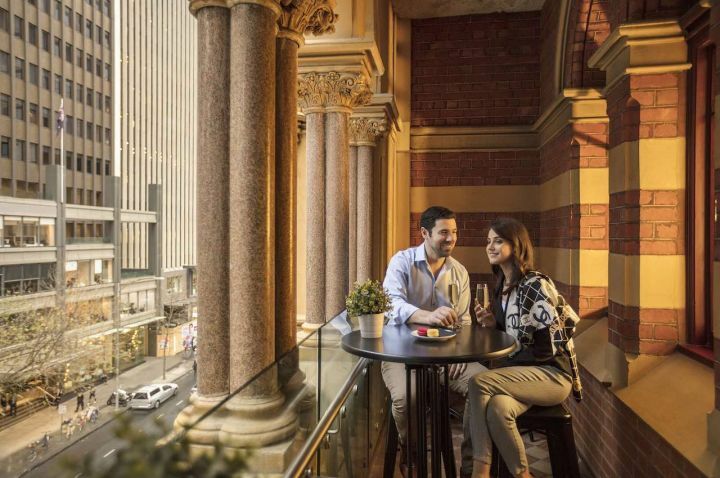 Hold your wedding in an iconic heritage Melbourne landmark on prestigious Collins Street. 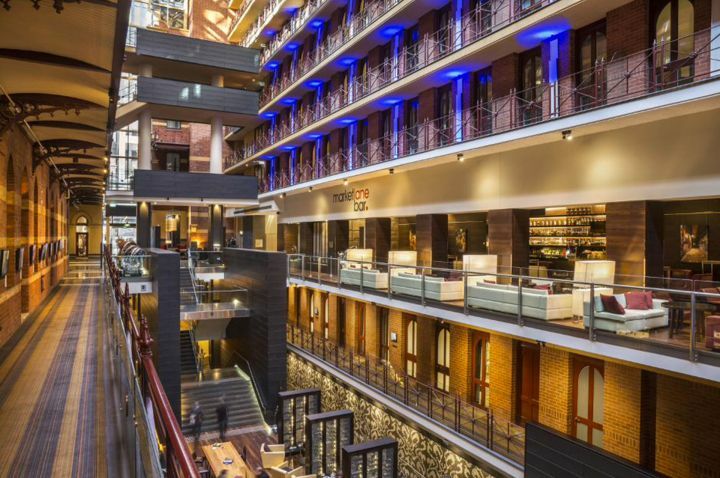 Step inside InterContinental Melbourne The Rialto and let our gothic-style façade, high ceilings, ornate windows and original brickwork become the beautiful backdrop for your wedding. 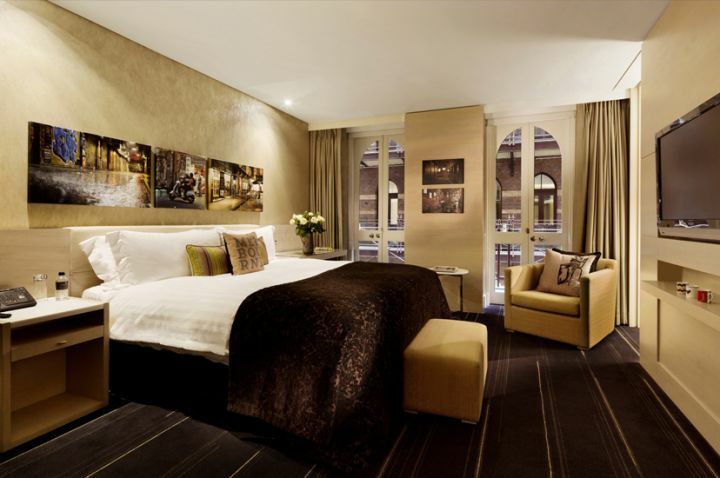 Where old meets new and character melds perfectly with style, experience a lifetime in luxury housed in a much loved Melbourne landmark. 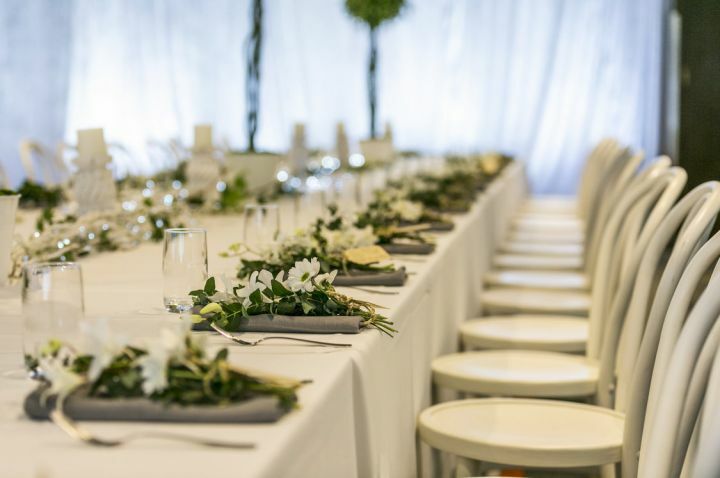 With premium suites and guestrooms, to intimate cocktail receptions and degustation dinners let our team craft the perfect experience for your special day. The Club InterContinental lounge is available exclusively for guests staying in all Club rooms and suites, your haven to enjoy breakfast, afternoon tea and evening canapes and beverages. A place of sanctuary to meet exclusively with and family and friends and your bridal party. Experience the elegance of worldliness with a 68 square metres suite offering separate bedroom, indulgent spa bath and Club InterContinental access, making our Senior Suites the perfect entry option for your Bridal Suite. 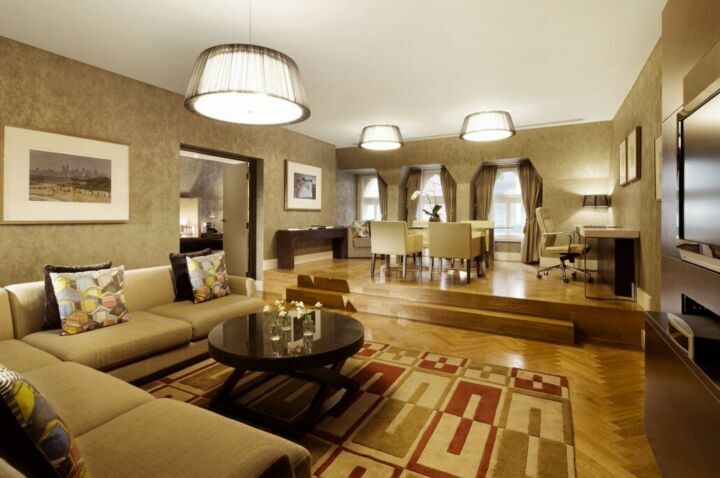 These suites are brought to life with a distinctive blend of heritage and contemporary, offers up to 80 square metres with separate bedroom, spa bath and Club InterContinental access. Bathrobes, slippers and a hand-picked selection of Agraria spa products included, making this the ideal Bridal Suite. Our most premium suite, the perfect place to prepare and celebrate your special day. Immerse yourself in the 123 square meters suite with separate bedroom, spa bath and Club InterContinentala access. Bathrobes, slippers and a hand-picked selection of Agraria spa products included, the Iconic Suite is designed to add a true sense of luxury to your wedding. 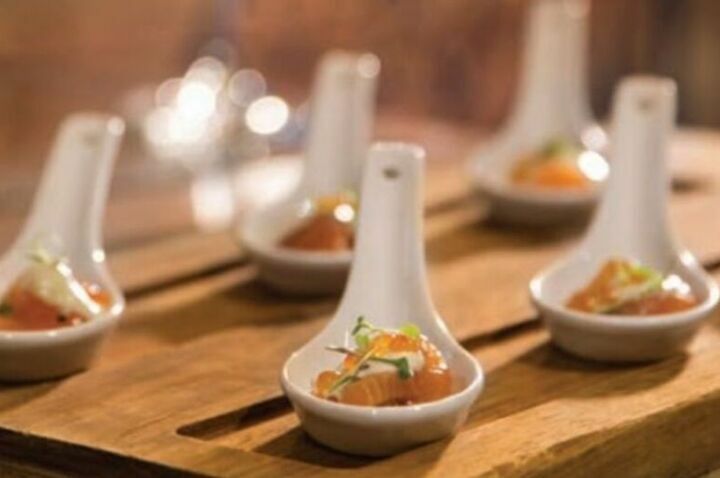 Nestled between the two wings of the hotel, Alluvial Restaurant can transform into a unique and memorable event space for cocktail receptions to sit down degustation dinners. 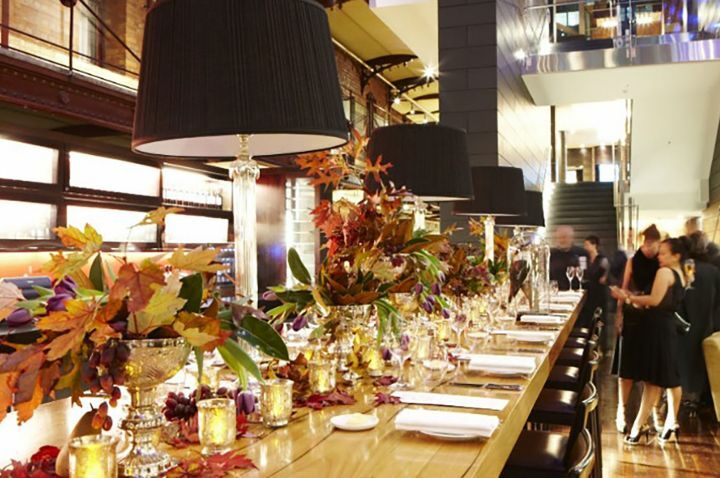 Bluestone Wine Lounge is perfect for intimate cocktail receptions and seated dining events. 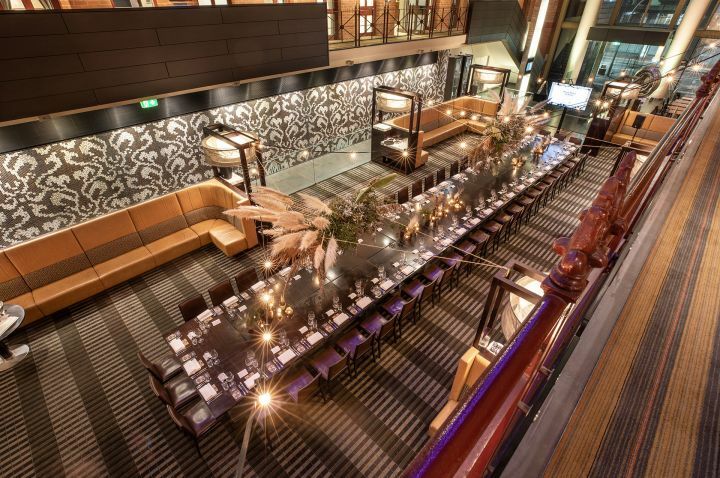 Tucked away in a private alcove on the ground level, Market Lane Bar overlooks the stunning brickwork of our heritage buildings, perfect for intimate medium size cocktail receptions. Canape options include a range of hot, cold and substantial delicate items also our variety of platters showcasing a range of antipasto, cheeses and baked house breads. 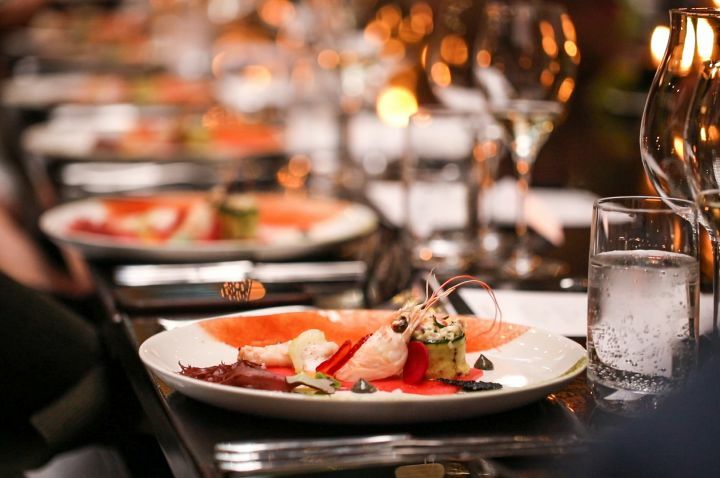 Our gala sit down set menus include options for 2-3 courses or a dinner buffet. 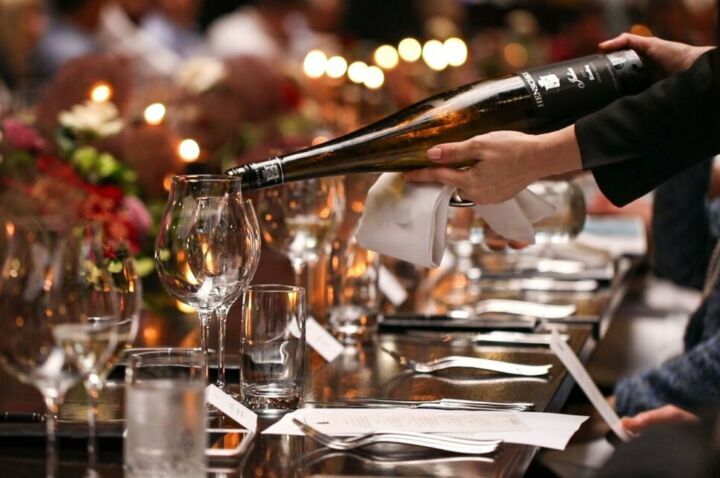 Also choose from a range of options to add in alternating courses and also matched wines. Choose from our beverage lists including expertly selected standard, deluxe and premium lists and also view our full wine list to choose your own list of beverages on consumption. 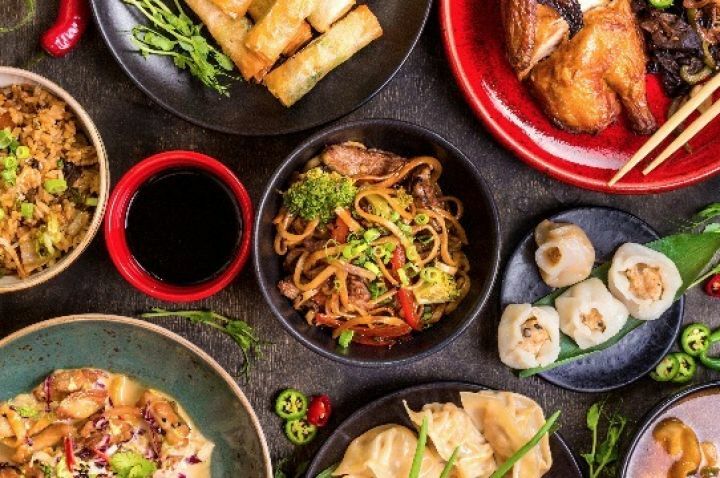 Our traditional themed cultural menus have been designed to showcase authentic Chinese, Indian, Italian, and Australian flavours served to the middle of your table, shared family style. “It was our wedding night, my wife and myself were impressed from the moment we stepped inside the room.